Brighton Music Conference returns to Brighton Dome and other venues in Brighton for its fifth year from Wednesday 25th April to Saturday 28th April 2018, following its most successful year to date in 2017. Super early bird tickets are now on sale here for the two day music conference at The Dome on Thursday 26th April & Friday 27th April, priced at Academy £16.60 and Professional £75.90. BMC18 featured talks include 14 panels in the professional theatre and 14 workshops, panels and seminars in the Academy theatre. The Toolroom Academy (Thursday only) hosts 5 production workshops and talks. New for 2018, the Focusrite/Novation Igloo features 10 workshops and talks. There will also be a specialised exhibition floor for the tech and services industry for DJs and music makers and a professional delegate-meeting zone. There will be networking events and club nights over 4 days and 140+ inspirational speakers. Sponsors/partners for 2018 so far include Association For Electronic Music, Beatport, Believe Distribution, BPI, DJ Mag, Data Transmission, Element 5, Evolution Dome, Focusrite Novation, Horus Music, Last Night A DJ Saved My Life Foundation, Mixcloud, The Arch, Native Instruments, PRS for Music, Sharp Stream, Skiddle, Toolroom & Visit Brighton along with educational partners ACM and BIMM. Lots more to follow!! 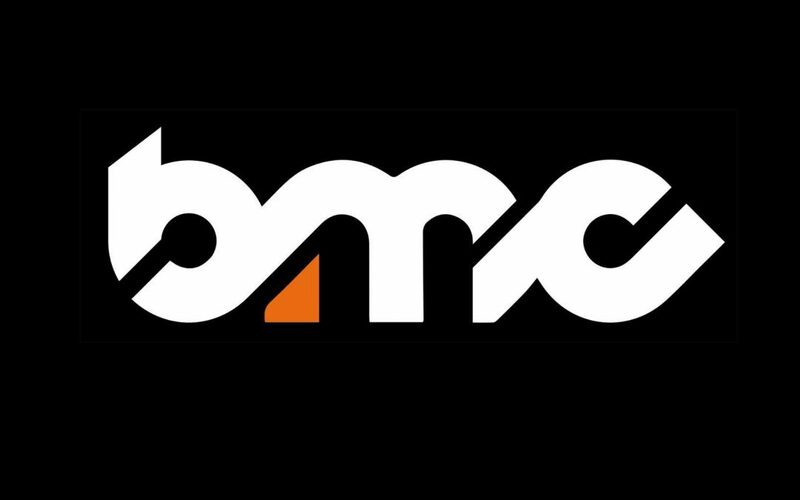 Check out the highlights of #BMC17 here.